Rick Gates admitted in court on Monday that he stole from Paul Manafort, and at Manafort's direction reported overseas income as loans to lower their taxes in addition to keeping 15 unreported foreign accounts, according to reporters in the room. 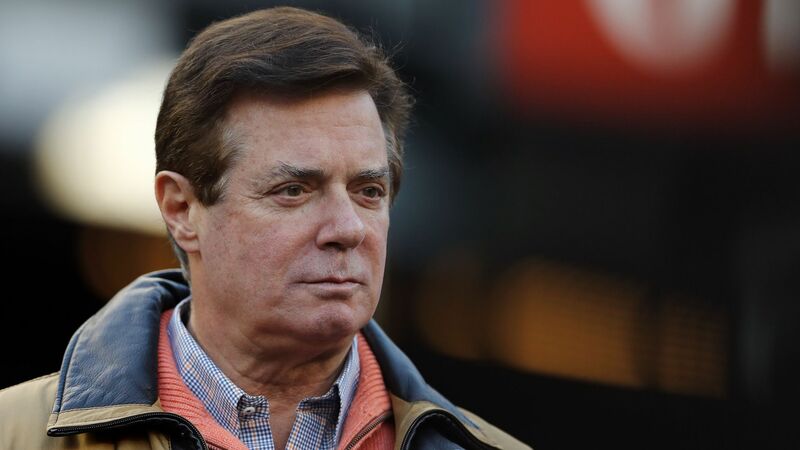 Why it matters: Paul Manafort is the first person to go on trial as a result of Special Counsel Robert Mueller's investigation into Russia's election interference and the possibility of collusion with the Trump campaign. The fraud case has been steadily building over the past week against Manafort, and Gates was the key witness.